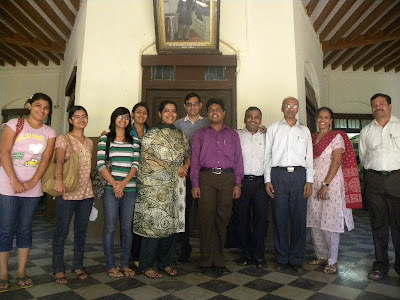 Indian Development Foundation team visited Assisi Bhavan, Oldage Home at Goregaon (E), Mumbai on 31st Dec.2011 to greet the elderly people New Year wishes. IDF social ambassadors, social interns, volunteers joined Dr.A.R.K.Pillai, Rtn. Aunali Rupani, Dr.Narayan Iyer, Ms. Bhawna Prabhakar, Educationists-Principals from various schools and students from colleges to participate New Year with the elderly people. It was a meaningful visit to the Oldage Home and seek blessings from the elderly people. Rev. Sr. Catherine, Superior of the Home conveyed the message of love and compassion on the occasion of New Year. 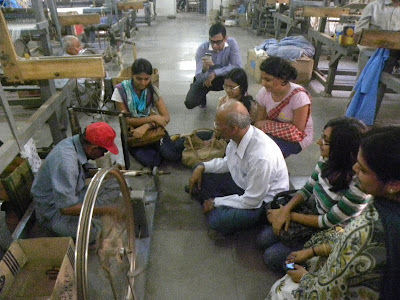 IDF team visited M.N. 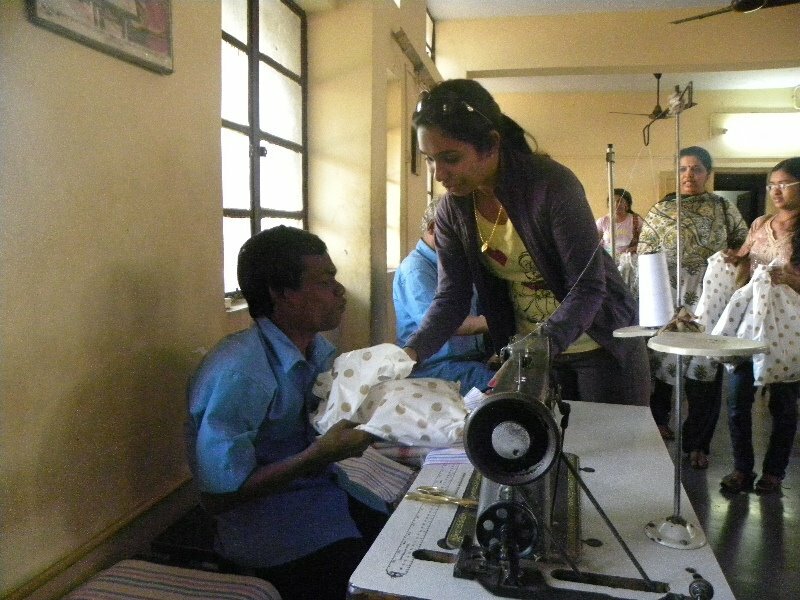 Banajee Industrial Home for the Blind at Jogeshwari (West), Mumbai on 30/12/2011 to convey New Year greetings. 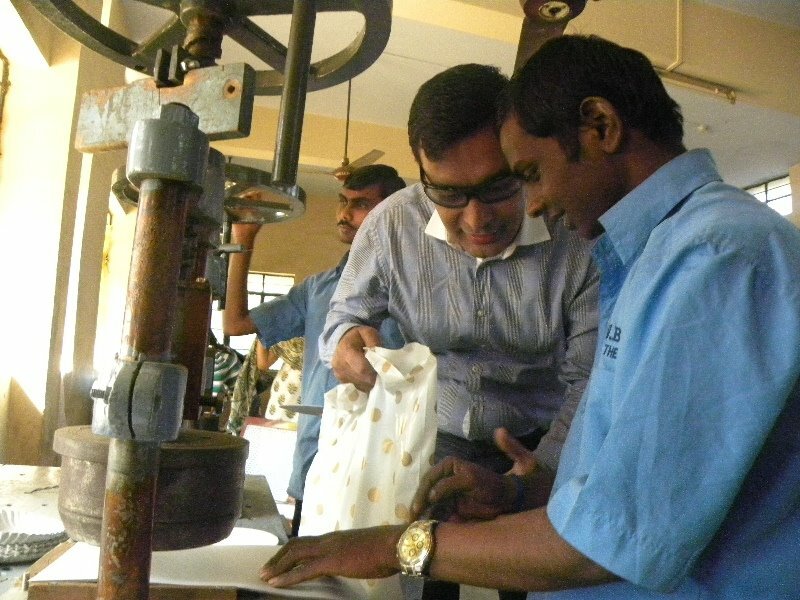 Indian Development Foundation organised a Citizens Reach-out Programme at Vimala Centre, Versova, Andheri (W), Mumbai on 29th Dec. 2011 to celebrate New Year with the inmates and children of Vimala Centre. 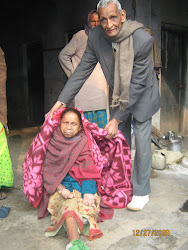 IDF has been conducting New Year celebrations with leprosy patients for nearly three decades. IDF Social Ambassadors, Social Interns, students from various colleges and citizens from different walks of life gathered at the centre to greet the inmates and children during the festive occasion. Nuclear Scientist Dr. A.P. Jayaraman was the Chief Guest of the event. Guests of Honour included Dr. Suresh Nair, Mr.Anil Shivadasan, Ms. Mini Subodh, Adv. AV Gopalakrishnan, Mr. D.P. Agarwal, Rev. Sr. Bertilla, Rtn. Aunali Rupani and Rtn. Sana Rupani. Dr. A.R.K.Pillai presided over the function. 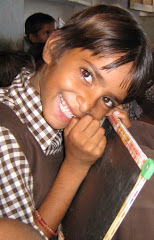 Educationists from various schools witnessed the event and brought smiles on many lives. Mohit Lalwani, Vipin Patwa, Milind Shigwan and various singers entertained the children and inmates of the centre. Nuclear and Management Scientist Dr. AP Jayaraman addressed thestudents and faculties at the Golden Jubilee Lecture Series organised by Vivek Education of Society's Vivek Vidyalaya, Vivek College of Commerce and Vivek Alumni Associatiion. 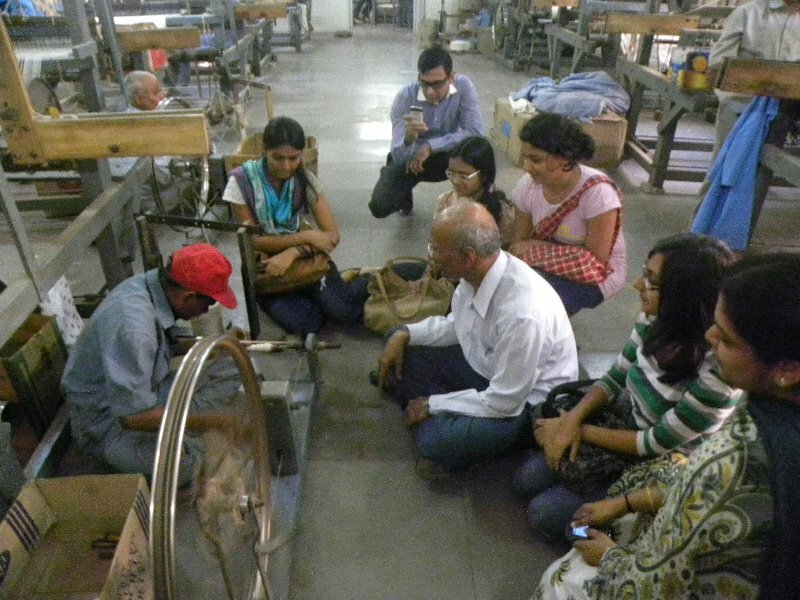 Students and faculties from different colleges in Mumbai availed the benefit of knowledge. The topic for students was `Acquiring Intellectual Capital for the Emerging Knowledge Economy" and the topic for faculties was `The Future of Education and Education for the Future". The participants received the message and interacted with the guest speaker. The event was co-ordinated by IDF team. Social commitment is the essence of business management. Corporate thinking needs to be blended properly to include social theme as part of business philosophy. This is the best way to manage equitable distribution of resources reducing the gap between the haves and the have-nots, opined Shri Narayana Murthy, Chairman Emeritus, Infosys in Bengaluru on Monday. 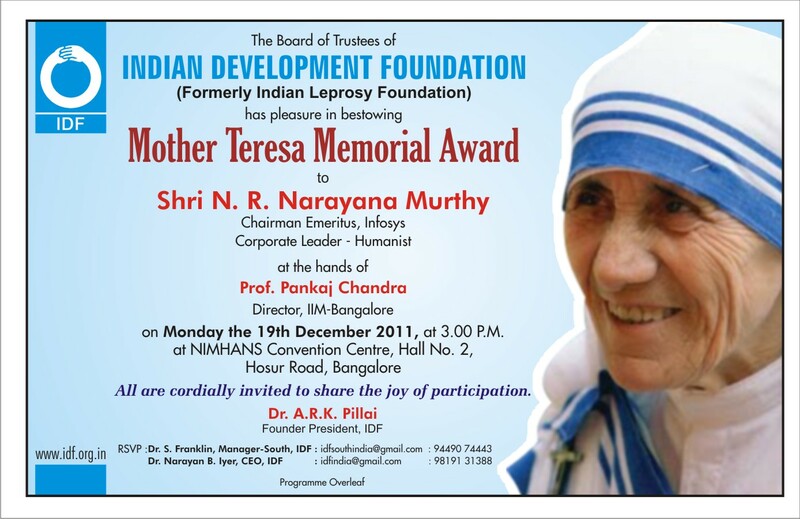 Corporate leader and humanist Shri Narayana Murthy was conferred with Mother Teresa Memorial Award 2011 by Indian Development Foundation (IDF) at a function organized at NIMHANS in Bengaluru on 19th December 2011. Shri Narayana Murthy received the honour for his relentless support in building a new India and excellent contributions in socio-economic development of the nation. Shri Narayana Murthy praised IDF’s efforts to improve health care and education for the underprivileged children of this country through a novel scheme of Bal Gurukuls. The contributions of IDF in spearheading leprosy elimination and India’s development need to be appreciated by the people. Shri Murthy highlighted the social model adopted by IDF in translating socio-economic equality in the process of national development. He also stressed on the importance of self-reliance in managing national development programmes. Prof. Pankaj Chandra, Director, IIM-Bangalore highlighted the importance on social-theme management among the emerging entrepreneurs and corporate bodies. Presenting the honour, Prof. Pankaj Chandra said Shri Murthy championed the need for social action to usher in an egalitarian society in India. Dr. Satish Chandra, Director and Vice-Chancellor of NIMHANS congratulated Shri Narayana Murthy in setting a life example of uprightness and trusteeship concept as enunciated by Mahatma Gandhi. He complimented IDF for its unremitting work in the field of health, education and rural development. 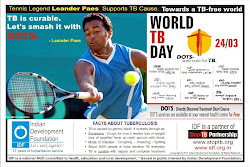 Dr. H. Sudarshan, Hon. Secretary, Vivekanand Girijana Kalyana Kendra congratulated Shri Narayana Murthy for setting up an excellent business model for others to emulate. Dr. A.R.K. Pillai, Founder President of IDF presided over the function. He congratulated Shri Narayana Murthy for his sterling contributions and inspiring the youth of this nation towards evolving a better life. 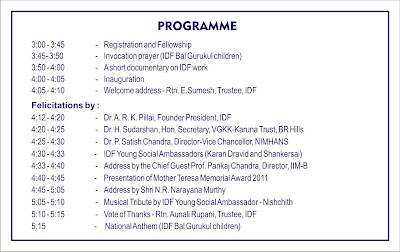 Dr. Pillai said IDF has been bestowing Mother Teresa Award on personalities who have been the change-makers of India. Dr. M.S.Swaminathan received the similar honour last year. Mrs. Sudha Murthy was also present at the function and received thunderous applause from the audience for the excellent support extended to Shri Murthy in his life-career. Mr.Kailash Agarwal, Managing Director, Varun Industries Ltd and many other corporate and social leaders were present to witness the historic event. Students from Mary Immaculate Bal Gurukul rendered the invocation song at the opening ceremony and enthralled the audience while students from Shanthi Bal Gurukul led the national anthem at the closure. Rtn. E.S. 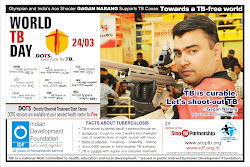 Sumesh, Trustee, IDF welcomed the dignitaries while Rtn. Aunali Rupani, Trustee, IDF proposed a vote of thanks. 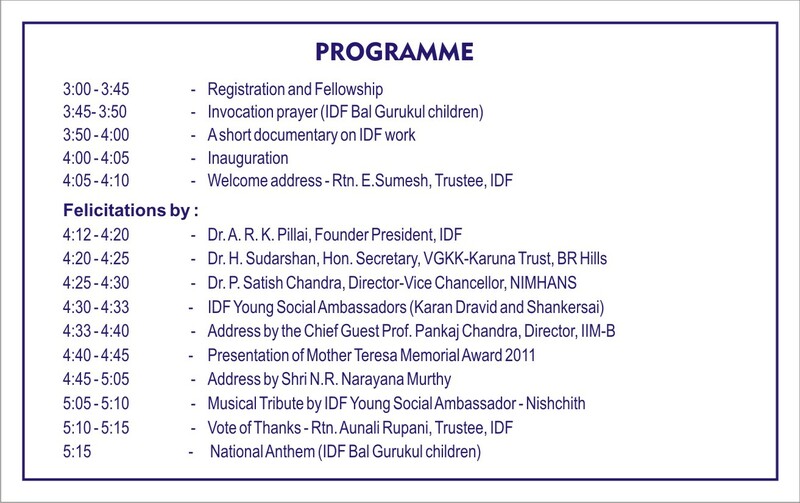 IDF is happy to announce the decision of its Board of Trustees to honour Shri N.R. Narayana Murthy, Chairman Emeritus, Infosys, Corporate Leader and Humanist with the Prestigious Mother Teresa Memorial Award 2011 at NIMHANS, Bangalore on December 19- 2011. The Award is presented for the excellent contributions of Shri Murthy in India's development and socio-economic growth. Last year the award was presented to Dr. M.S. Swaminathan, the Father of the Green Revolution of India.